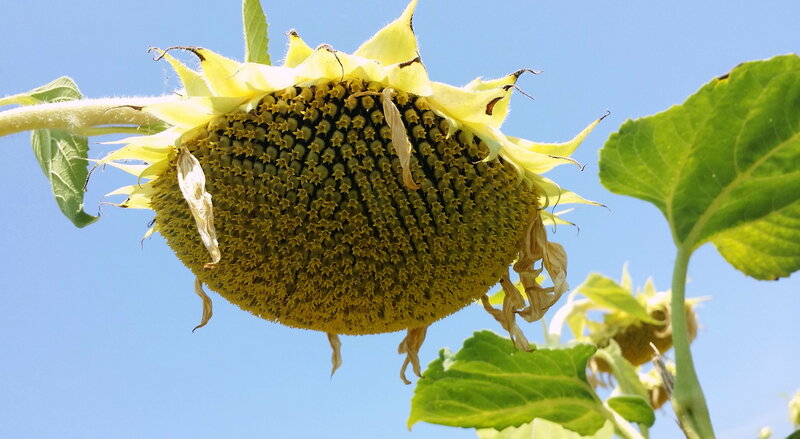 Giant sunflowers filled the field, their yellow faces turned down to hide against the glare of the sun that dominated the cornflower blue sky. The next field over was filled with golden hay, freshly harvested and rolled into enormous, round bales that dotted the landscape for several miles. Small grapes hung from trees in another field, while the distant landscape was a gentle, rolling wave of green hills adorned with tall, ancient cypresses, elegantly pruned into long columns and standing proudly like Roman centurions guarding the land. 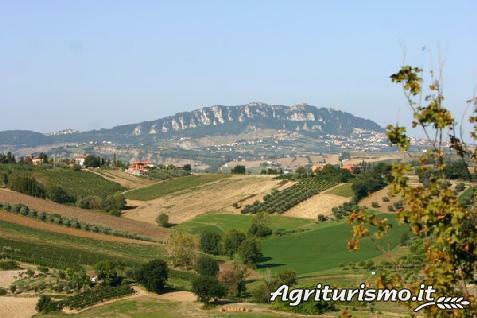 This was Coriano‘s “Agriturismo” commune, the countryside about 15 to 20 minutes outside the busy seaside resort of Rimini on Italy’s central coast. As I stared at the view from my taxi window, I thought of how the scene had been repeated from the trains I’d just taken from Rome and from Bologna. Well, minus the enormous fields of sunflowers that would have made Van Gogh utterly ecstatic. Italy was in full bloom, its countryside lush and slowly getting ready for harvesting. It made me all the more eager to get to my destination, to harvest my own crops of an olfactory nature, and to begin the perfume course that I’d journeyed so far to take.